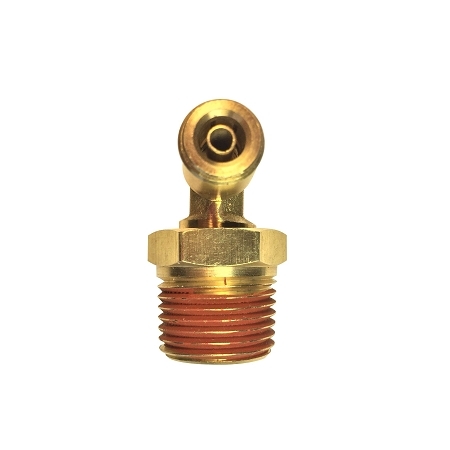 This fitting is a staple for our EZ Air Ride Kits. You no longer have to worry about tight spaces or fighting with air line, just turn the elbow where you need it and move on. With Guaranteed No Leak (GNL) technology you don't have to worry about leaking air, simply put line into your fitting and complete your project with ease. 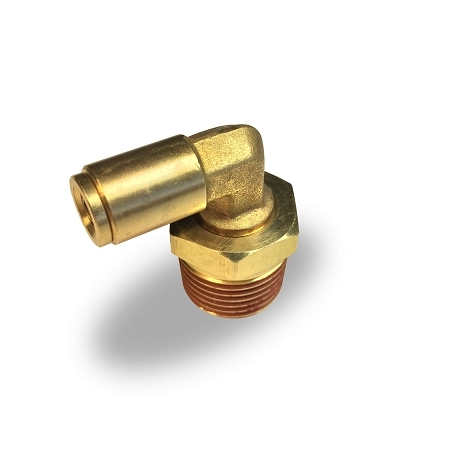 These EZ Air Ride exclusive fittings are DOT-approved and contain an internal ferrule to ensure a truly leak-free connection. In order to get a good air tight seal that doesn't leak, be sure you cut off the tubing square. Most leaks are caused by tubing being cut at an angle. 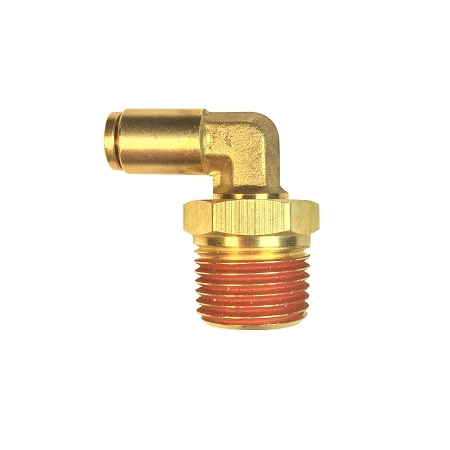 How do you remove the tubing from a push-in fitting? 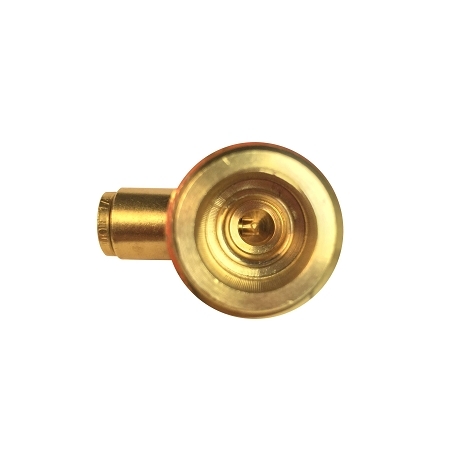 Hold the brass ring down (against the body of the fitting) while pulling the tubing out.